Undertake an in-depth practical work, learning about royal icing, fondant, and gum paste flowers. 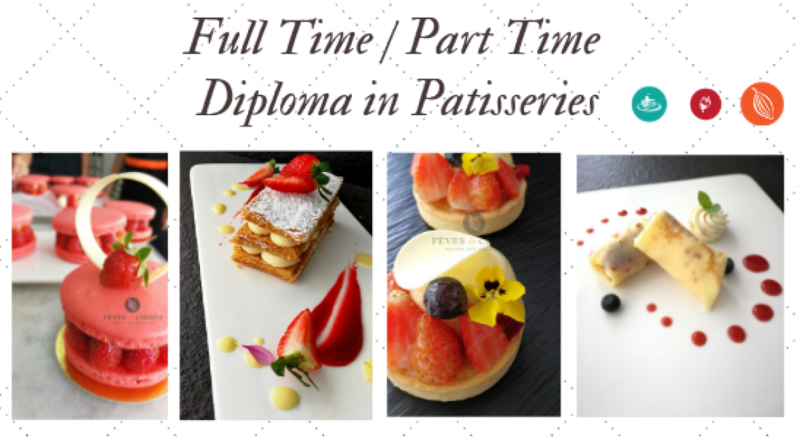 On completion of the course, you will have a very good understanding of the craft and the confidence to further your sugar craft abilities, whether it is for personal or professional purposes. Course photo is illustrative and does not necessarily represent the actual course topic– Please see the course description for specific topics covered on the course.